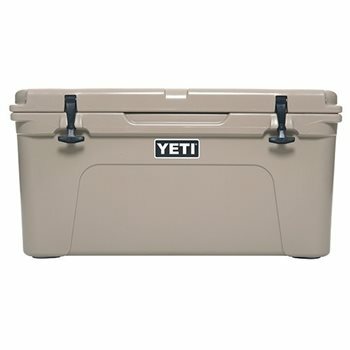 Free YETI Ice 4lb with Tundra Series. Add any 2 select items to your order and promotion will be applied. Great cooler for a family outing or tailgate! You can easily fit 100 drinks in here, plus some! Great cooler. GG shipped quick and the price was great. Thanks. No complaints, received it when they told me it would arrive.